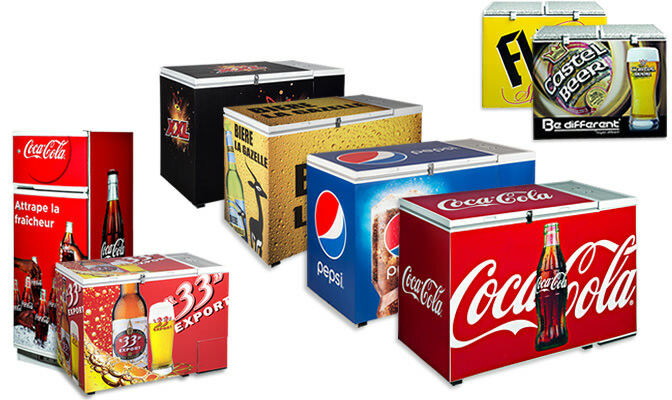 These commercial grade beverage coolers can be powered by LPG, Paraffin or electricity if it is available. Their powerful absorption cooling systems have been proven to be reliable even in the most harsh of environments. 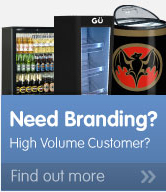 Famous name brand customers include Coca-Cola, Pepsi-Cola and many beer brands as well. They are widely used on the African continent in areas where the electricity supply may be unreliable or non-existent. They are only available for ordering in full 20 or 40 foot container load quantities.